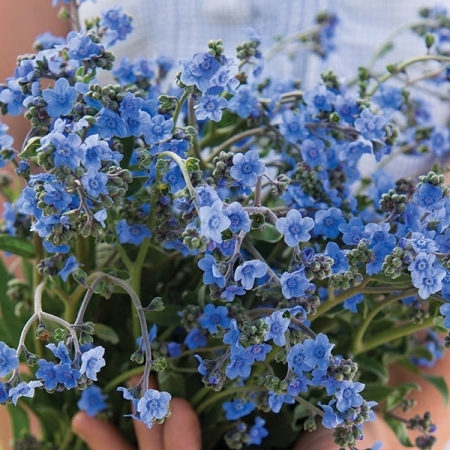 Commonly known as Chinese Forget me Not, this delightful annual produces masses of indigo blue flowers in the early summer and is simply perfect for mixed bouquets. 18-24". HA. The seeds can either be direct sown in March-April where they are to flower just before the last frost. Sow 5mm deep and cover the seeds lightly with soil. Seeds should germinate in 7-10 days at 65-70F. Thin seedlings as required. Alternatively sow indoors in January-February 6-8 weeks before the last frosts and move outside after any danger of frost has passed. 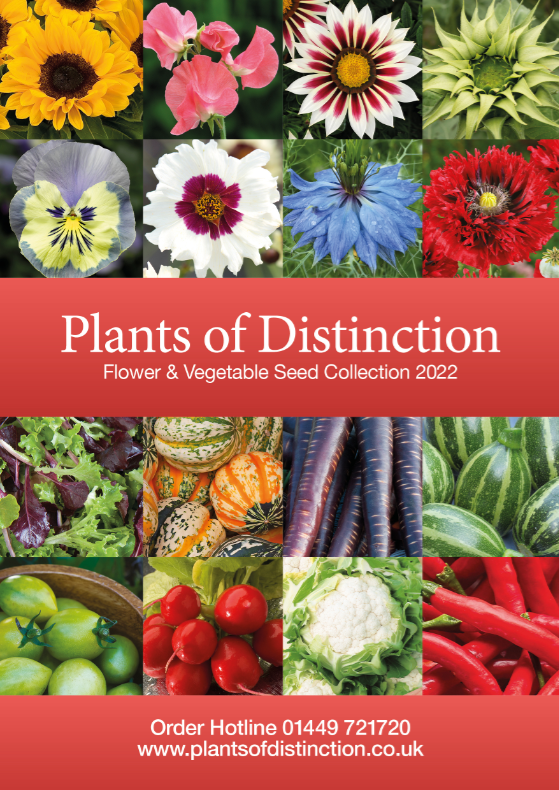 The seeds can also be direct sown in September for flowering the following year. Prefers any soil, other than heavy clay, which is moist but well-drained in full sun however ideally offer afternoon shade from the hot sun.